Read more about Speaking at WordCamp SF 2011: Suggestions? 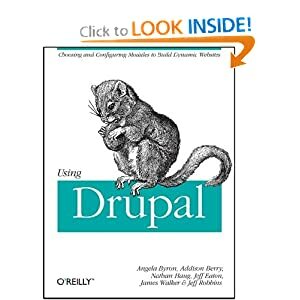 O'Reilly Webcast on Drupal 7 tomorrow! The fabulous and ever-entertaining Jeff Eaton and myself will be presenting about Drupal 7 tomorrow on an O'Reilly Webcast about What' new and cool in Drupal 7? at 10am - San Francisco | 6pm - London | 1pm - New York | 10:30pm - Mumbai. Read more about O'Reilly Webcast on Drupal 7 tomorrow! Back around the time of the Drupal 7 code freeze, Moshe Weitzman proposed the #D7CX (Drupal 7 Contrib Experience) movement. Developers were encouraged to add a #D7CX pledge to their project pages, indicating that they would port their contributed modules and themes to Drupal 7 by the time Drupal 7 was released. Here is some data to measure the impact that this movement had, relative to Drupal 6, as well as some recommended next steps to help us complete the work that #D7CX started. 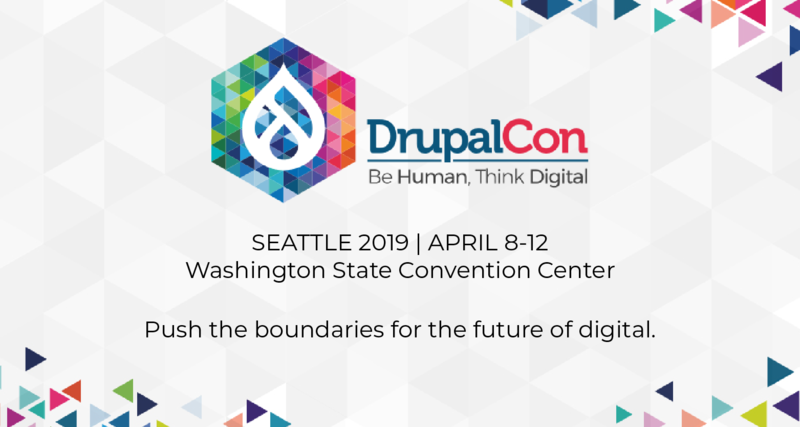 Pursuant to the new predicatably scheduled point releases of core policy, just a heads-up that there will be a new point release of Drupal 7 this Wednesday, June 29.